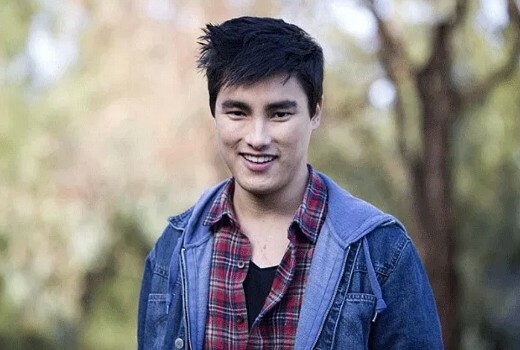 Actor Remy Hii (Harrow, Better Man, Marco Polo) has been cast in Jane the Novela, a spin-off from Jane the Virgin. Jane the Novela is described as a soapy, telenovela-inspired anthology series where each season is based on a different fictional novel “written by” its narrator Jane Villanueva (Gina Rodriguez). It too follows a driven, imaginative twenty-something Latina woman (Lopez) who is torn between her boyfriend, Luen (Hii), and Felix (Parrish), a handsome, rich guy. In this case, Luen is head of security while Felix is in the wine business vs. Jane Villanueva’s cop boyfriend Michael and love interest Rafael, a hotel heir. The series stars Jacqueline Grace Lopez while Hii will feature as the male co-lead alongside Hunter Parrish (Weeds). Also appearing are Ivonne Coll (Jane the Virgin), Benito Martinez (The Shield) and Holland Roden (Teen Wolf). Jane the Virgin returns for its final season on FOX8 on April 11.